The Eyres crystal black strap has the Eyres logo and rubbery design. 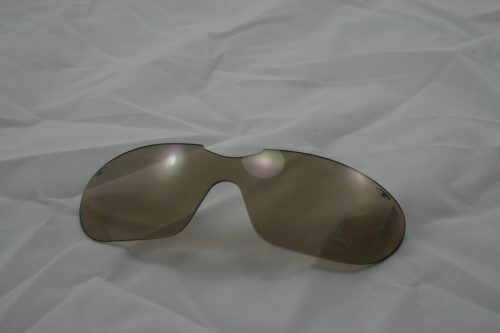 It is available in the short style 22cm which keeps your safety glasses close to you. 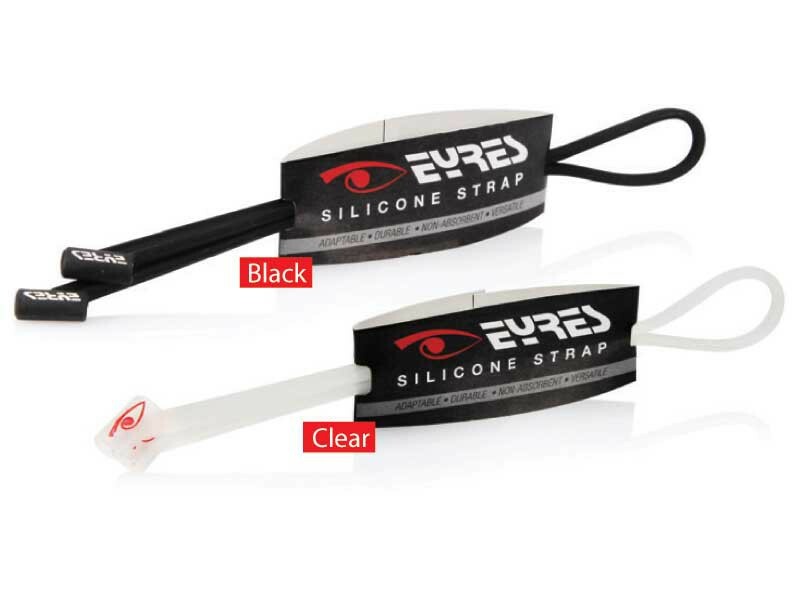 This silicone strap is available now. 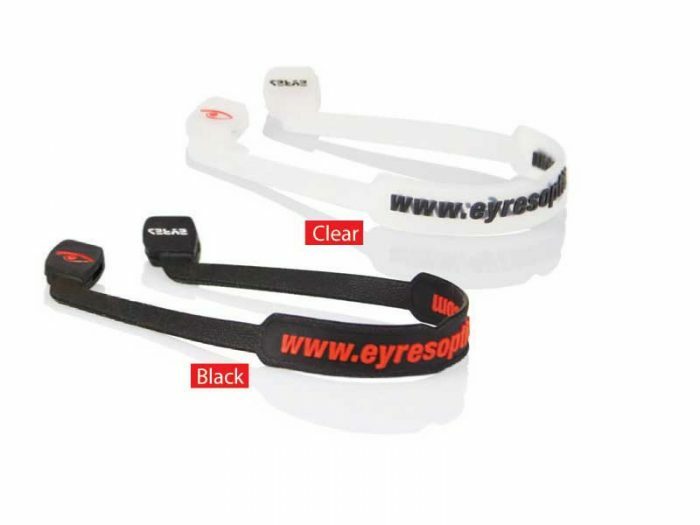 Eyres black safety glasses strap, is available in short. 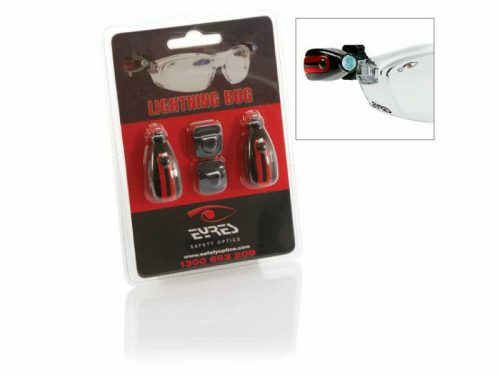 Order your new safety glasses strap online, actually for this price why not order a few, NOW!